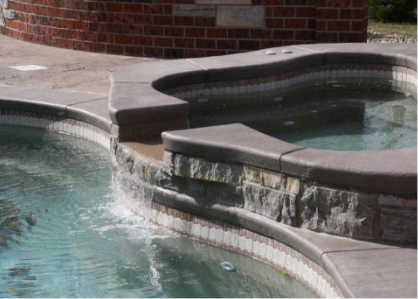 From modest to majestic, we strive to build relationships and instill confidence in our workmanship. 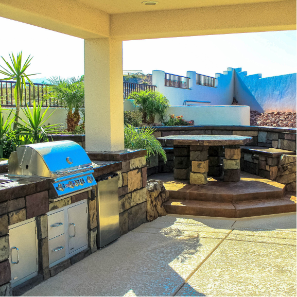 Our team of professionals will collaborate with you to design the backyard of your dreams. 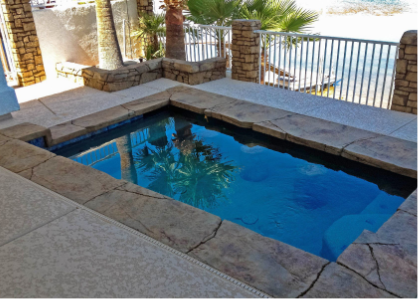 Whether you are looking for a cool place to spend those hot Arizona summers, or simply want to increase the resale value of your home, you can rely on our team to deliver breathtaking results. 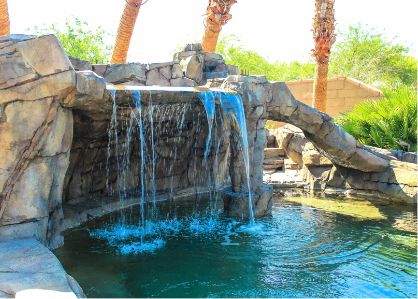 Enjoy your own little slice of paradise without leaving the comforts of home. 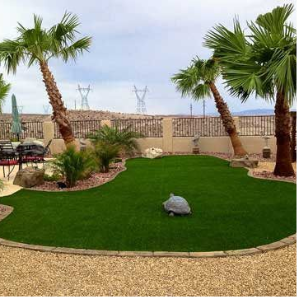 Would You Like us to Design Your Backyard? 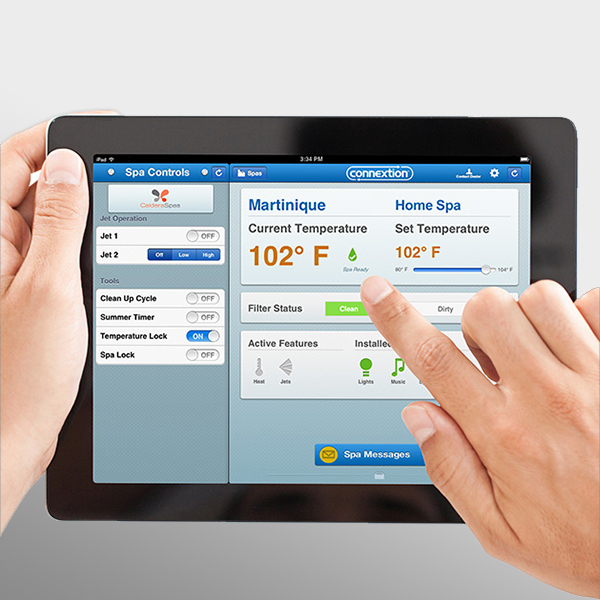 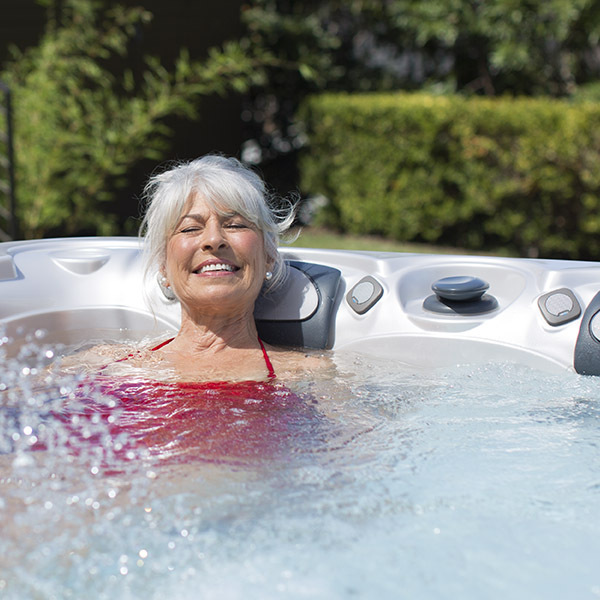 Picture yourself in a pool or spa as you browse our collection of spas and landscape designs. 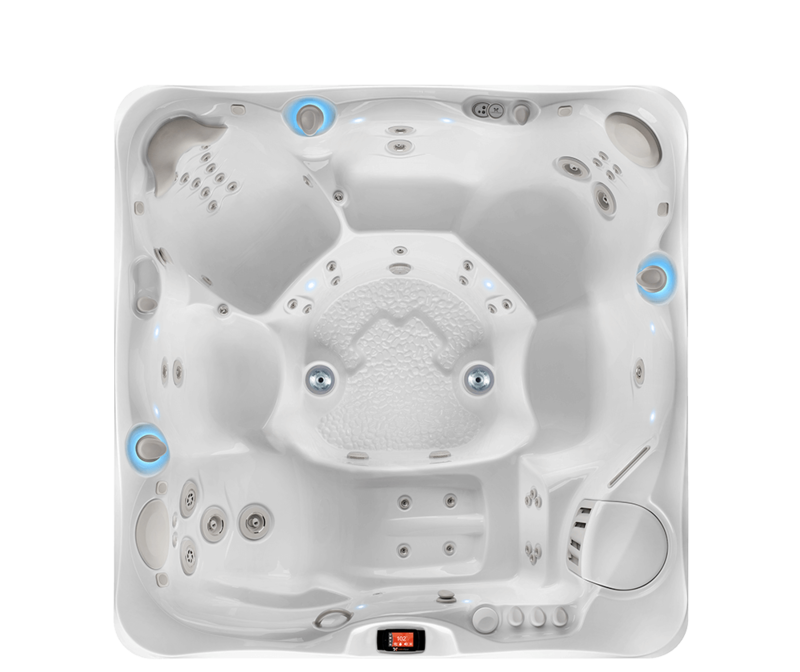 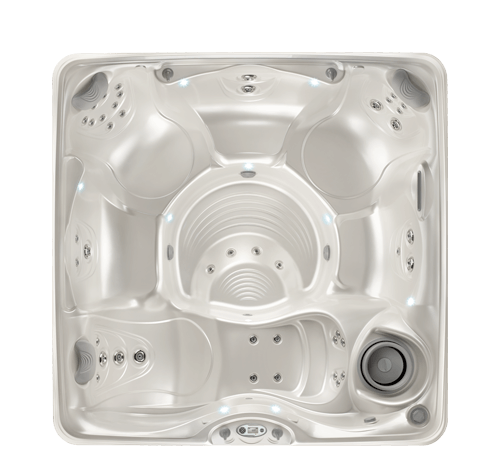 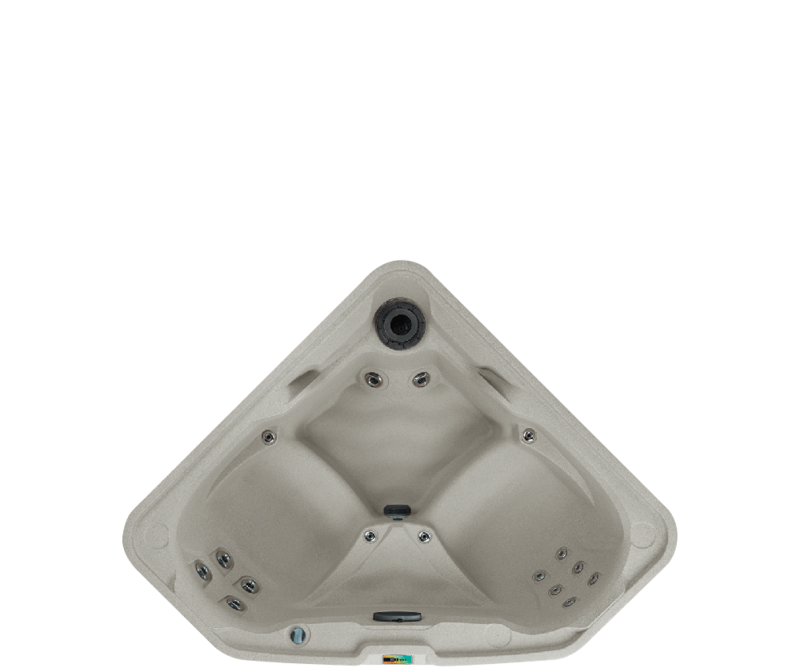 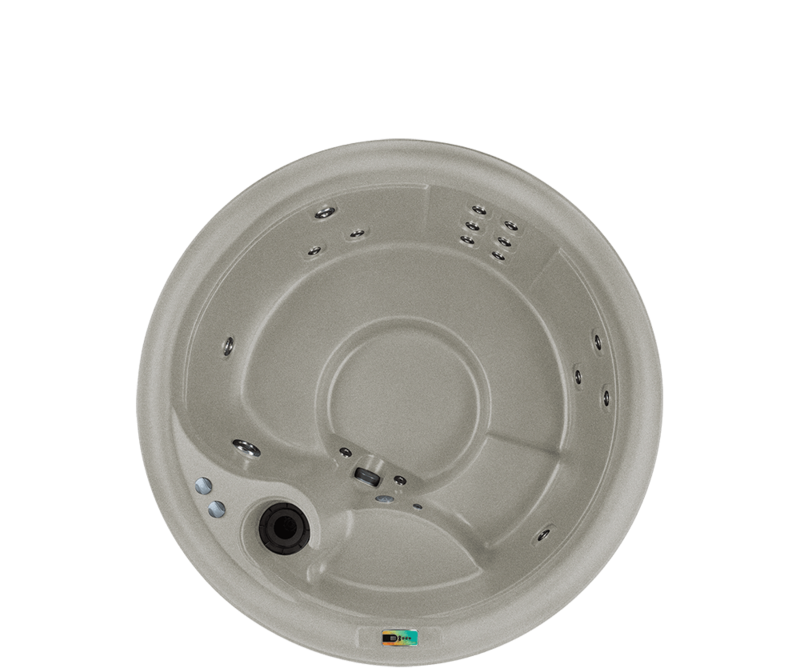 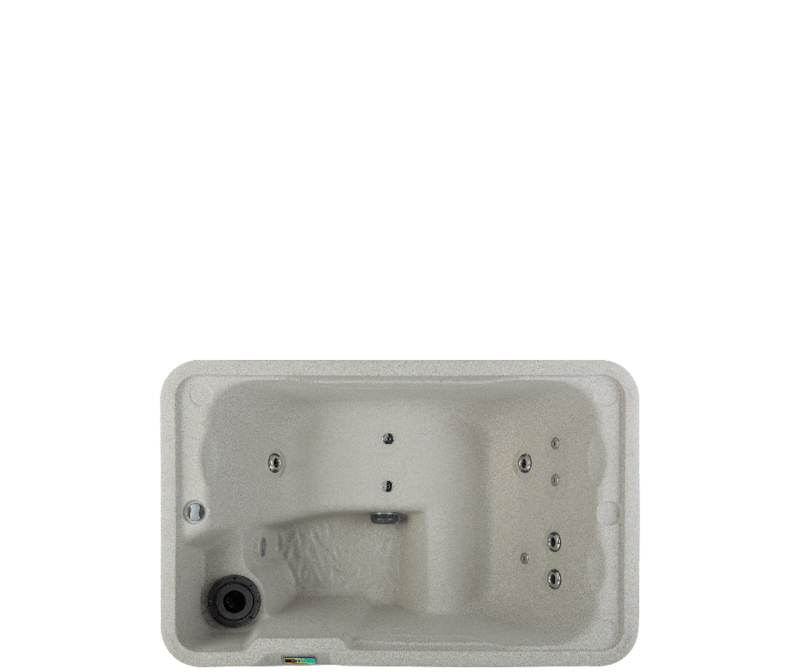 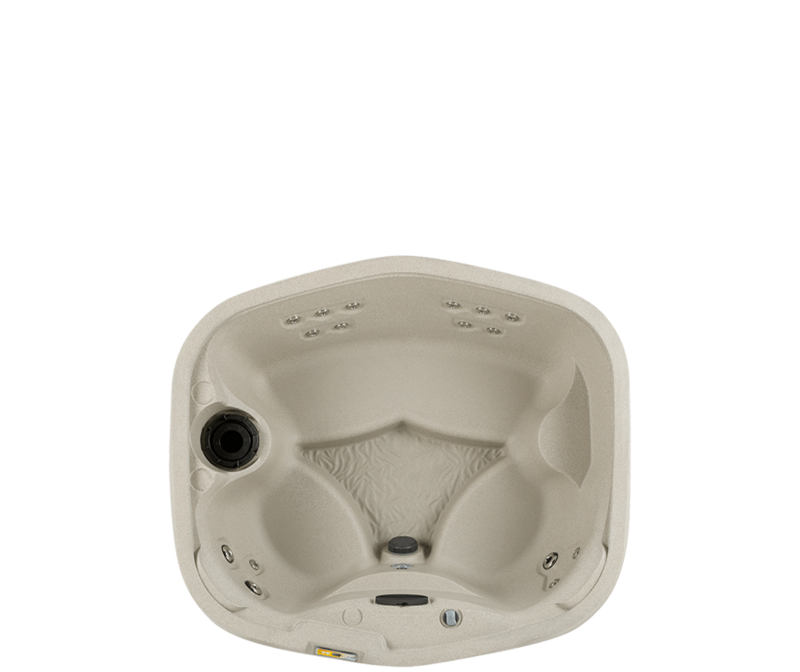 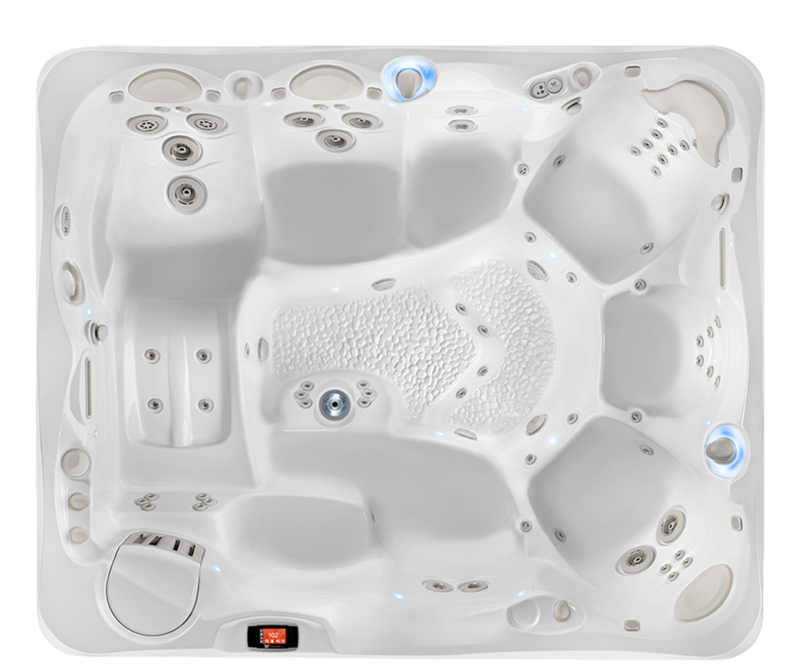 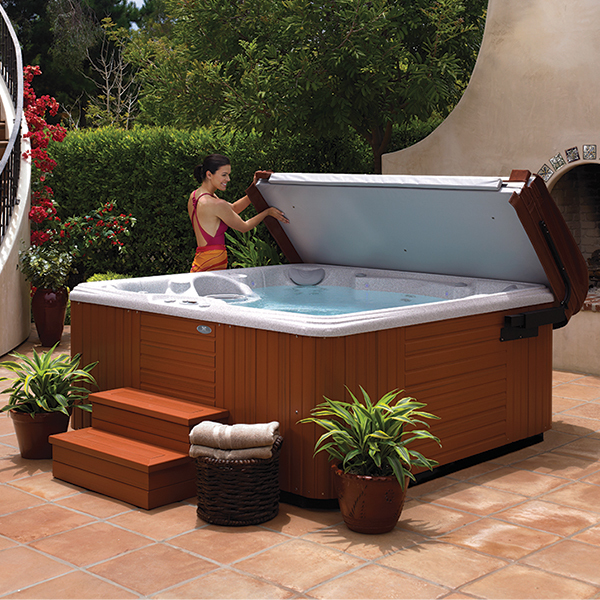 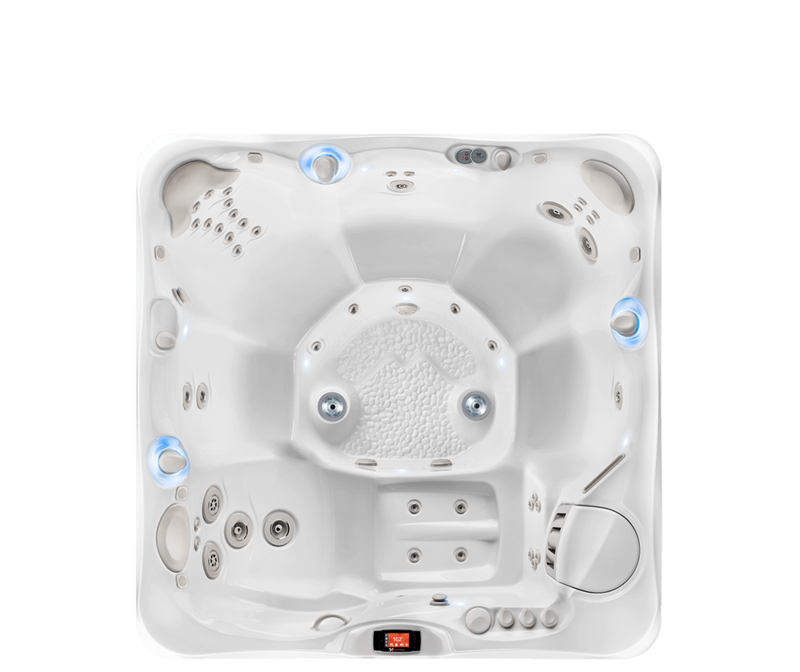 The Tahitian® hot tub is "just right" for a party or relaxing after a workout. 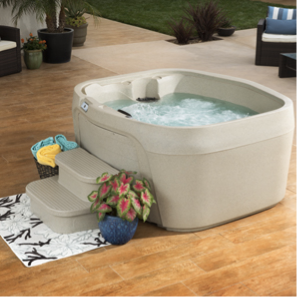 The small Embrace® performs big with 17 personalized jets.